Pakistani media reported Monday that Islamabad has given the green signal for the move. TV channel Express News quoted sources in the Pakistan government to report that India’s foreign ministry had already sent a proposal to open this corridor. “After Kartarpur, a piece of big news is in the offing for Hindus. 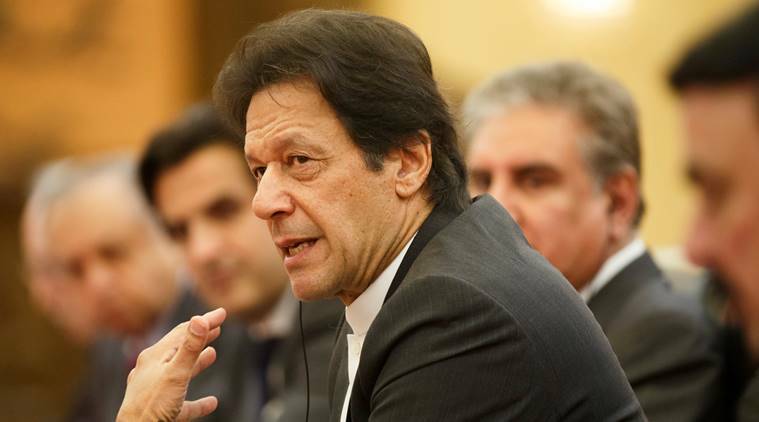 Some of the government officials will visit the area and will later submit a report to the prime minister,” said a report in Express Tribune, a leading English daily in Pakistan, citing sources in the Pakistan foreign ministry. According to Express Tribune, this landmark is “in ruins” due to lack of maintenance and is in urgent need of restoration after being severely damaged by the 2005 earthquake. 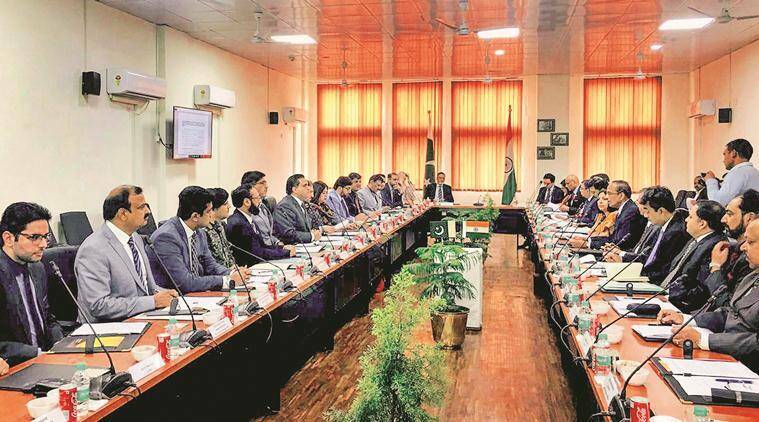 The proposal to open the new corridor comes in the backdrop of meetings between Indian and Pakistani officials over the Kartarpur corridor for Sikh pilgrims. Serious differences emerged during the first meeting on February 14, with the next scheduled on April 2. 1 Kalia stopped by Code, BJD asks: Then how is PM-Kisan OK?